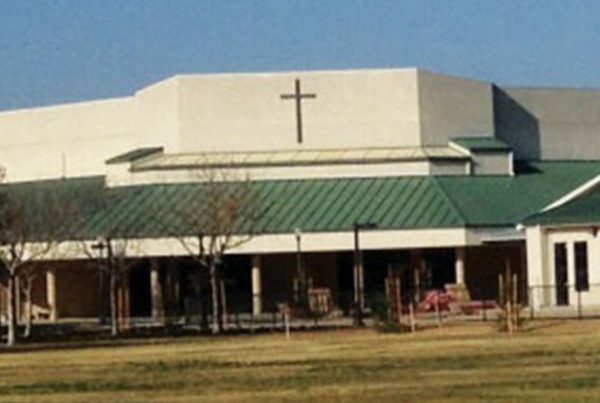 Lincoln Hills Community Church is situated just north-east of Sacramento, California, in the town of Lincoln. The church is at the entrance of a Sun City retirement community and has a vision to impact their community with the Gospel. Their heartbeat is for reaching out to the senior generation by exposing them to Christ by means of evangelism and discipleship. In the beginning, the church rented a ballroom at the lodge of the retirement community. Here they held rehearsals, fellowshipped and worshiped. But, they had to find other facilities to rent whenever the Senior Community needed the space for other events. At the same time, they also felt God calling them to something much larger. Therefore, from the very beginning, people gave sacrificially. 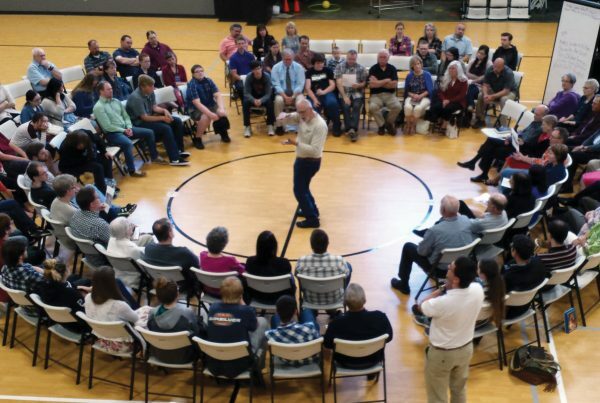 They wanted to build a church that would support all their current ministries, but also have enough room to expand, should God call them to a multi-generational outreach. In 2004, they purchased land and continued to give sacrificially, allowing them to raise an additional $1.8 million for the Building Fund. 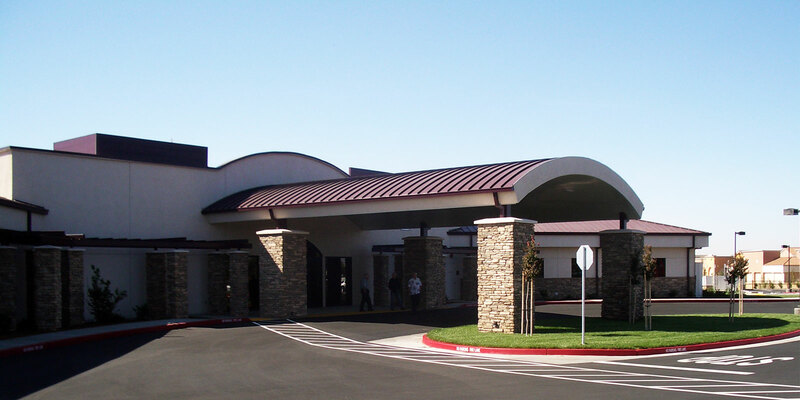 The new building was completed in October of 2008 and is serving them well. 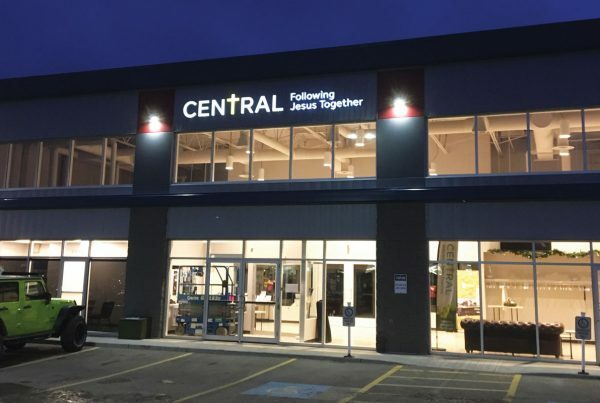 The new facilities have allowed the Men’s & Women’s Ministries to extended their outreach into the community. Small Group Ministries have been a very important part of the growth and outreach to the community from the very beginning. These important ministries have allowed God to work in the hearts of many. “We have seen some of these seniors (80 years plus) accept Christ as their personal Savior. We have also seen some recommit their lives to Christ and come back into the church, attending regularly in their golden years. Many have become involved by helping others in many ways: taking others to doctor appointments, helping in maintenance of homes, etc. Others have put some of their talents and gifts back to work in serving the Lord by using their musical abilities in the choir, small group ensembles, and instrumental presentations. It is exciting to see,” says Pastor Art Brust. Over the years, a number of people from the church have invested in Church Investors Fund. Pastor Art shares of how “the church and individual members were pleased and happy to invest in [Church Investors Fund], helping church plants and churches establish ministries.” They are praying they can pay down their loan quickly so other churches will be able to reach out to their communities with adequate facilities.